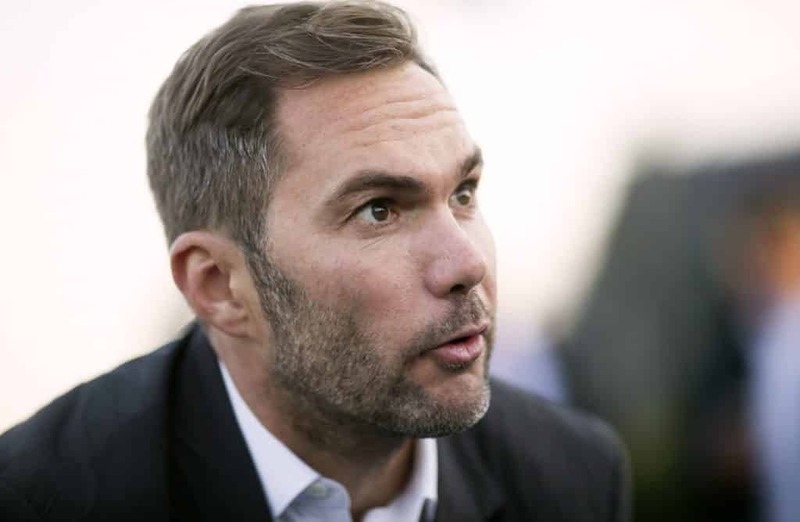 Jason McAteer is a retired professional footballer, who represented the Republic of Ireland at international level. His primary position was in centre midfield, though he was an able right winger and full back. During his career, McAteer played for five professional club Bolton Wanderers, Liverpool, Blackburn, Rovers, Sunderland and finally Tranmere Rovers as well as winning over 50 international caps for the Republic of Ireland. He announced his retirement from professional football on 12 June 2007. A well-known and well respected sports personality, Jason is a former Republic of Ireland International footballer and is best known for a stunning winning goal in Lansdowne Road against the Netherlands to earn his country qualification to the world cup in 2002. Jason is a pundit on ESPN Star Sports and has also performed a similar role with Al-Jazeera during the world cup of 2012. He has made countless guest appearances on television shows such as Soccer AM, The Afternoon Show, The Daily Show, Anonymous with Jason Byrne and The Podge and Rodge Show. Jason regularly does appearances for the Liverpool Legends football team in various charity games around the world and in 2005, Jason helped organise Tsunami Soccer Aid; an event which raised over half a million pounds for the worst affected areas of the disaster. He has worked on many projects including the Dublin Docklands Regeneration Programme and countless after dinner speaker events. Given his extensive experience in Sports, Fund-Raising and Media, Jason could be the ideal candidate for your event.